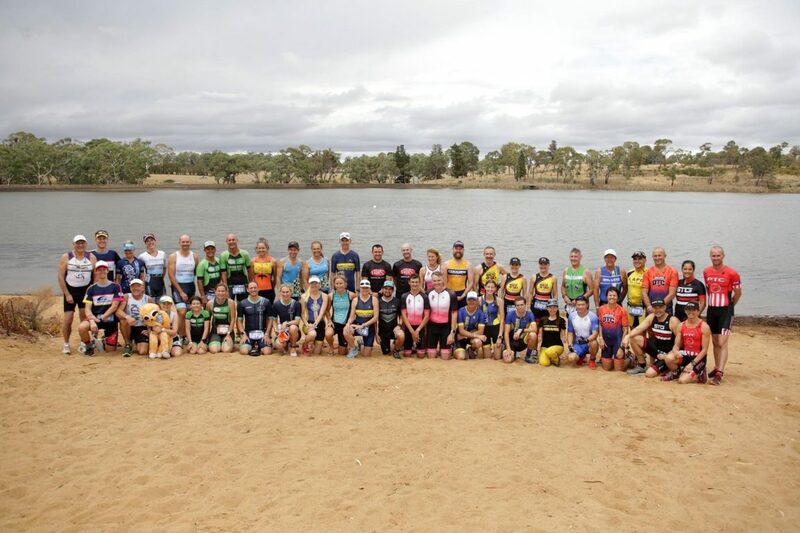 The South Coast, Sydney North and Sydney South East Interclub Series were all in action this past weekend at the Nowra Triathlon. Although numbers were low and points were at a premium, there was several outstanding performances from individuals as well as some crucial points secured for clubs. Kiama, out to prove that 2018 wasn’t a one off, started 2019 in imperious form. They secured 15 points to to take victory on the day and extend their lead at the top of the South Coast leaderboard. Rodney Loxley and Angela Besnard won their age groups, with David Lawrence 2nd and Ben Hartley 3rd for the Coasters. Aaron Murphy and Charlie Wheatley also secured performance points for Kiama with top 5 finishes. Another great day out for Kiama as it looks increasingly likely that will be the first ever South Coast Interclub champions. Jervis Bay were second on the day and jump to fourth overall. Matt Lewis and Justin Field wining their age groups to keep the Dolphins hopes of a top 3 finish overall alive. The Illawarra Cannons finished third in Nowra thanks to a 2nd for Courtney Thurgar and a 3rd for Richard Cook. Shellharbour, Highlands and Eurocoast were scoreless on the day. Just three events remain on the South Coast calendar, with Big Husky up next on February 24th. Balmoral once again took out the Sydney North honours as they continue to build momentum for a shot at the Triathlon NSW Club Champs title. Balmoral’s 100% event record remained intact thanks to Gerald Renton with his fourth victory of the season, Jessica Henderson with her first victory, a fine 2nd for Lee Brett and a 3rd for Angela Eves. 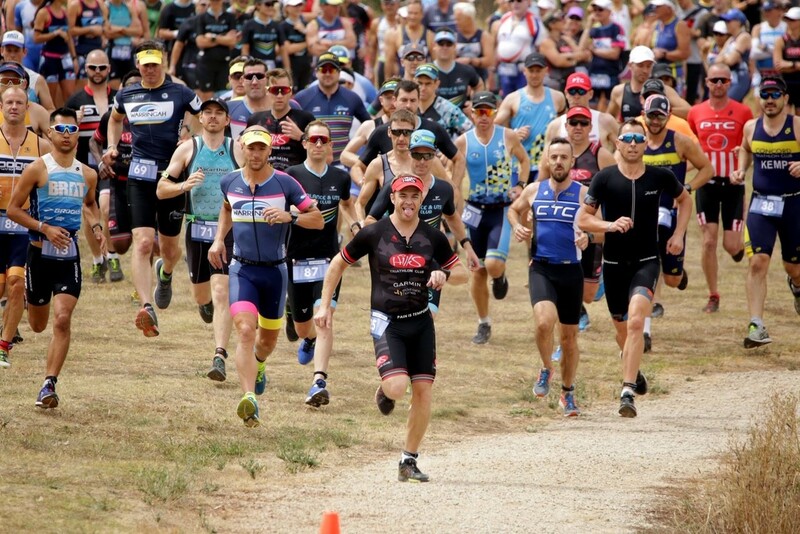 The Richie Walker Aquathlon is next on the calendar for the Sydney North, followed closely by Big Husk. A very low scoring round for the clubs of the South East but the points secured here could prove crucial come the end of the season. 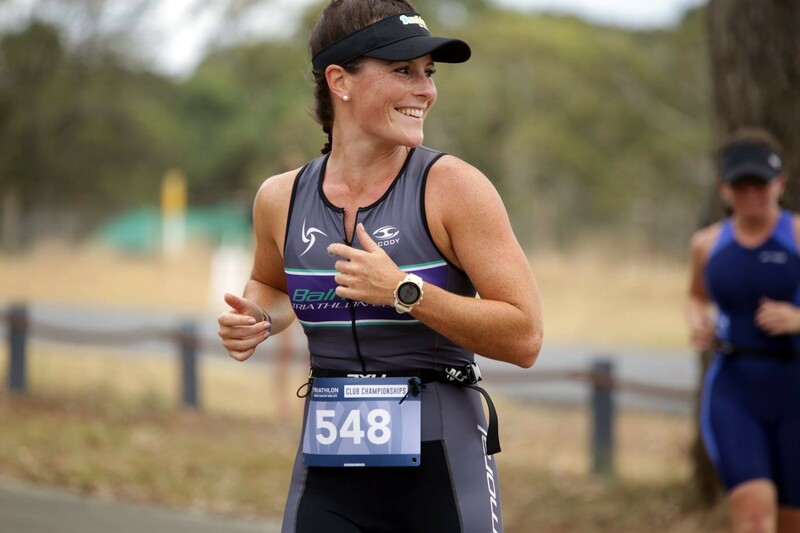 STG managed another event victory thanks to Karen Gooch who finished 1st place in her AG. A Karen Moy 2nd was good enough for BRATS to secure second place on the day. Coogee finished third with Brad Dolbel and Andrew Gibietis placing in the top ten to score performance points. Jeff Tong turned in a top 10 finish for the Dragons as they finished fourth. The Sydney Tri Giants remain on top overall and slightly increase their lead over Coogee in second. The Australian Chinese Dragons remain in third with BRATS just 3.5 points behind in fourth. The Richie Walker Aquathlon in Cronulla is up next.